A blog created for the independent investor interested in improving their investing results. Get the latest market updates and industry analysis for the week ahead. The latest from Core Finance. And the Investing Channel. 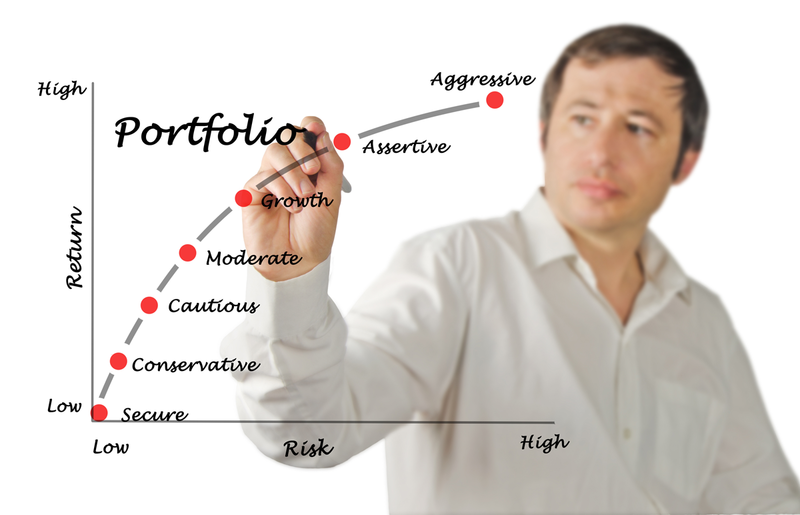 Whether you are a prudent or an aggressive-style investor, we have a portfolio that can help make you money on the LSE. Is CROC Inc (CROX) a Good Swing-Trade Candidate? In swing trading, we look for trends and patterns and CROX looks to be a good candidate for my technical share analysis this week. At VectorVest, based on our market timing models, we are in a late stage bull market. This is the time to find your next winning share. 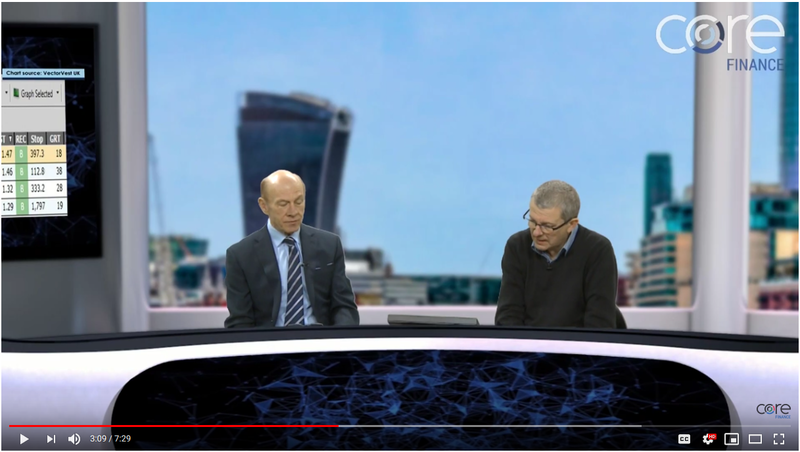 In today’s Core Finance interview, I’ll analyze 4 shares that are undervalued, rising in price and have strong earnings growth. Today’s video demonstrates how to pick the best, low-risk shares to steadily grow your portfolio. 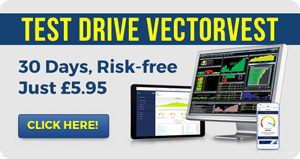 For 30 years VectorVest has provided individual investors the highest level of stock analysis information, tools and strategies to help them make money in the stock market. At VectorVest, it’s always been our passion and mission to provide our loyal clients with friendly, knowledgeable customer support and keen insights to help navigate our powerful system. We strive to make successful investing easy. Use VectorVest to take charge of your portfolio and you’ll instantly be able to analyze and rank over 7,600 stocks, including more than 1,500 Exchange Traded Funds (ETF’s) for Value, Safety and Timing. This information takes the emotion out of investing, so you will always know whether to buy, sell or hold any investment. You have lots of choices in the marketplace to find stock data. VectorVest is different because we give you the information you need to be a more successful and confident investor. When you subscribe to VectorVest, you get the Color Guard, which clearly shows when it’s safe to buy stocks and when to sit tight. 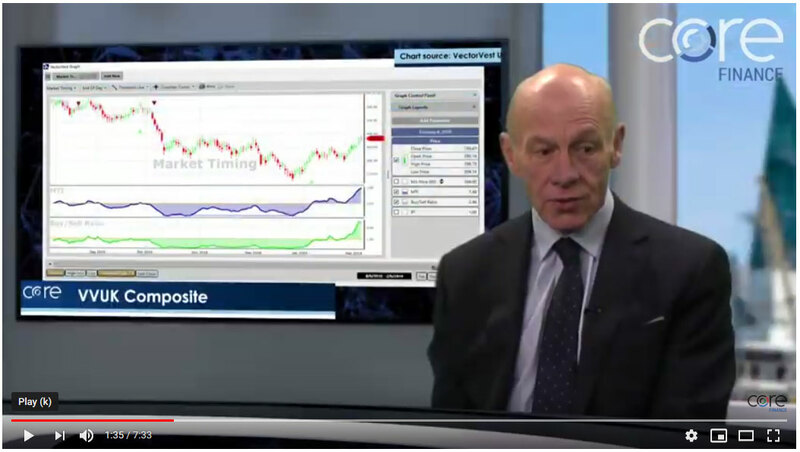 Videos and tutorials will also guide and educate you on market performance and how to use the system. You’ll never be alone to figure out what stocks to buy and which stocks to sell. Welcome to the Smart Investing Blog, we are glad you found us, and our goal is to keep you informed on stock market trends, investment strategies and the best performing stocks – all to keep your portfolio on the right side of the market. 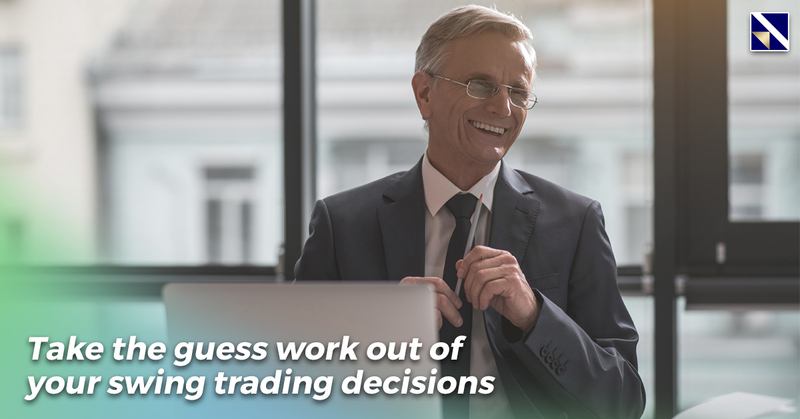 Whether you are just getting started in investing or a seasoned stock trader, you will find that VectorVest is your partner in navigating the stock market and investment strategies. Don’t miss a single post. Subscribe Now and get all the news delivered to your inbox.